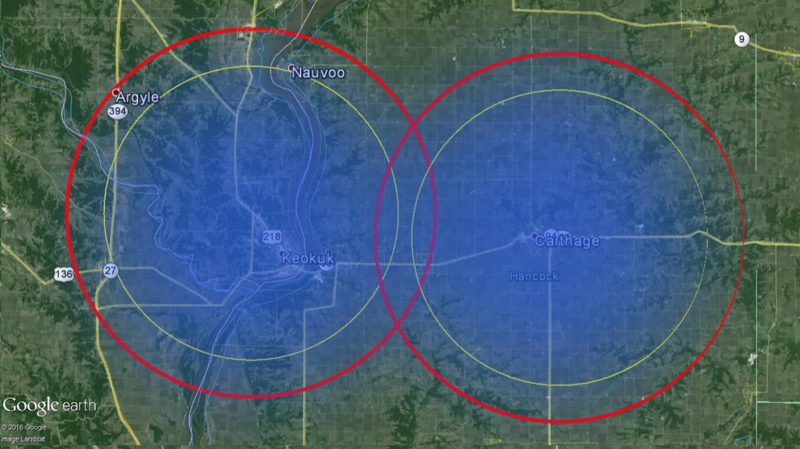 These maps show our service's initial coverage area. These are the customers that we are currently offering service, and accepting prepayment from. If you are located in any of the indicated areas and interested in our services, make a prepayment and start your sign-up process. Please don't assume these services won't be available to you based on this map. Further expansion to more locations in the tri-state area is being planned. By contacting us, you're letting us know where service is wanted for future expansion.